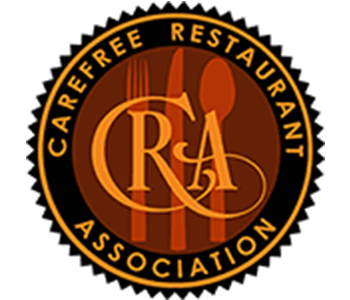 The Carefree Restaurant Association is a collaboration of all of the exquisite restaurants located in Carefree. Each one offering a unique culinary experience. For a complete list of the members, upcoming events, current work opportunities, contact information and more please visit http://carefreerestaurants.com/.